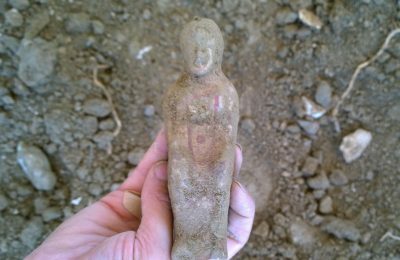 This year’s excavation activities around the Temple of Artemis Amarysia at Amarynthos on the island of Evia in Greece, have revealed new finds. 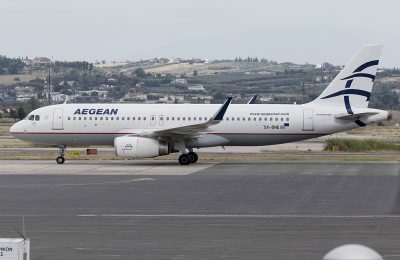 Aegean Airlines will not impose a Distribution Channel Fee (DCF) on tickets booked through certain global distribution systems (GDS). 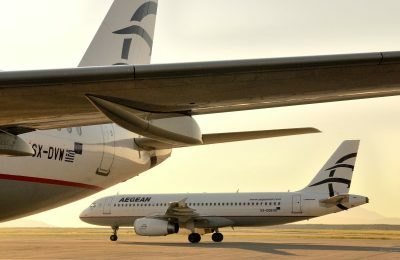 Aegean Airlines has informed travel agents that a Distribution Channel Fee (DCF) will be imposed on tickets booked through certain GDS systems. 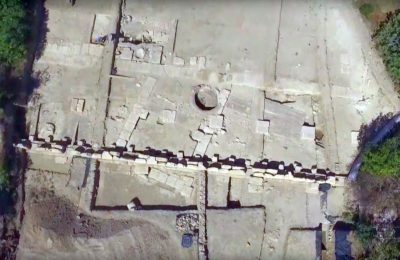 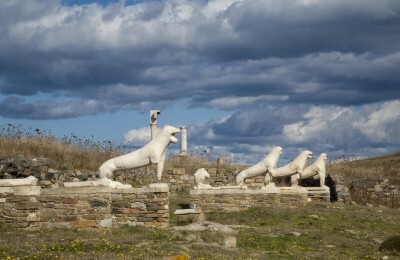 After more than a century of research, the ruins of the ancient Temple of Artemis were recently discovered near the town of Amarynthos on Evia. 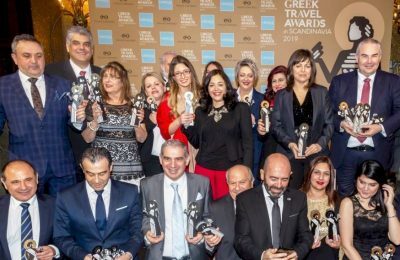 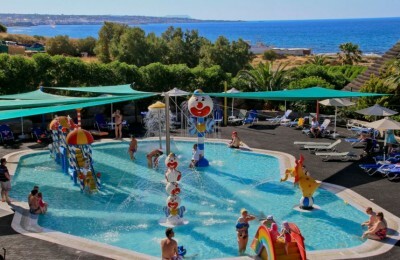 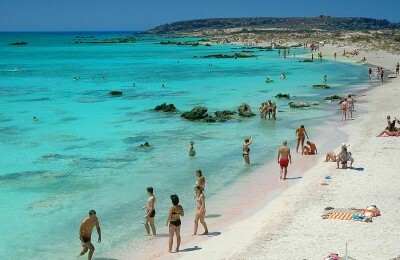 Crete's Nana Beach Hotel recently added three awards to an array of honors it has received by leading international tour operators. 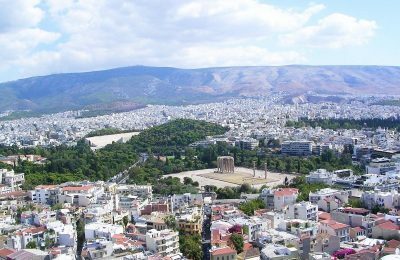 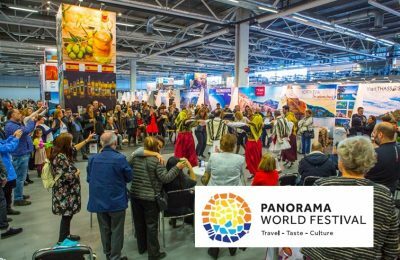 Greece should expect an especially good tourism season this year, tour operators in Norway recently informed Greek Tourism Minister Olga Kefalogianni during her official visit to Oslo to promote the country. 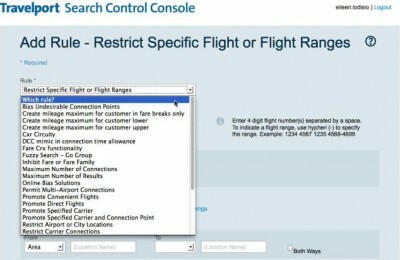 Travelport, a leading distribution services and e-commerce provider for the global travel industry, has announced the global launch of its new Search Control Console, a leading tool to customize search in real time. 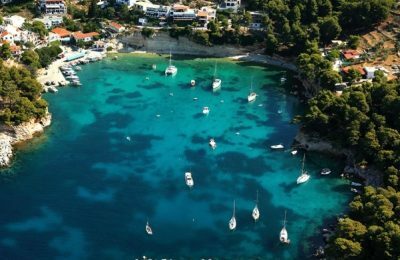 The creation of an Ecomuseum (a museum without walls with natural habitats appearing as exhibition halls) on Rodos as an addition to the island's tourism product was the main topic discussed recently at the first local conference on the island. 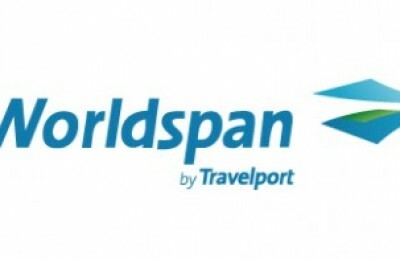 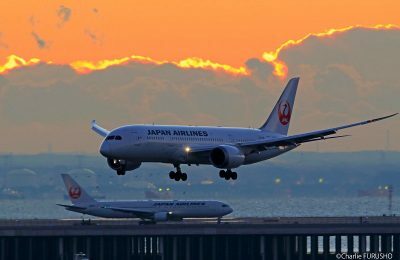 Travelport GDS, one of the world's largest global distribution system providers, recently signed content agreements with three key carriers in China—Xiamen Airlines, China Southern Airlines and China Eastern Airlines.